Now we come to the preparation moment. 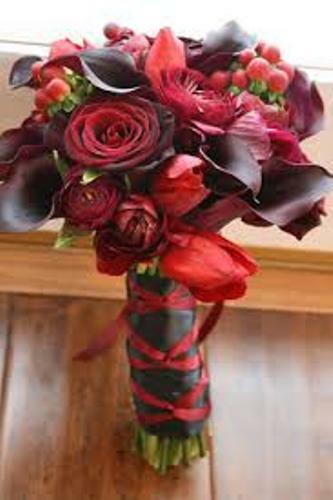 You need to have the flowers with the stems in 12 to 15 inches. There are many kinds of flowers that you can choose. You can pick tulips, calla lilies, or even roses. To give traditional style, you can choose roses. If you have roses, don’t forget to take away all thorns on the stems. The bottom of the stem should be cut in sharp angle. 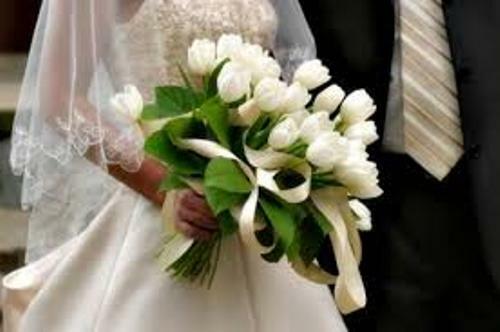 Then you can make them last longer for the big day by placing the flowers inside a vase. Fill it with cool water. 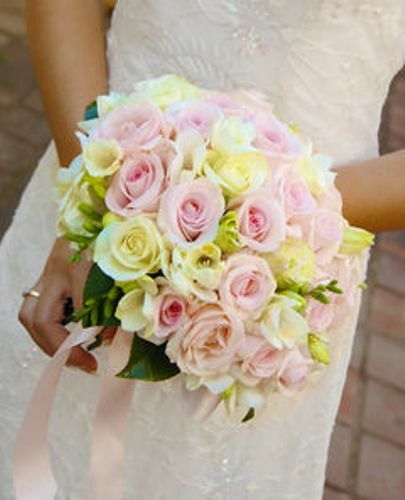 The hand tied bouquet will never look plain and boring if you can have the focal point. You can select the flower which serves as the focus on the decor. 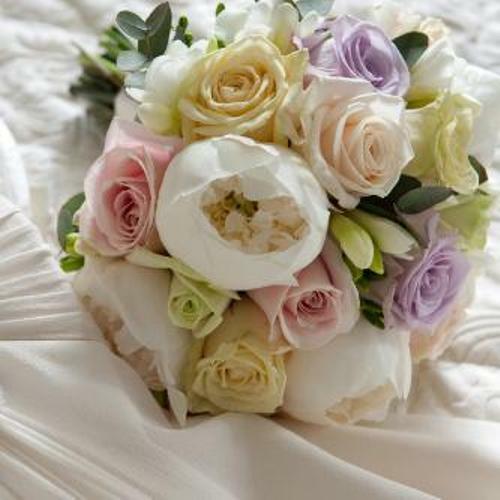 The flowers which have the best appearance should be placed in the middle of the bouquet. Then you can place another flower one by one to circle the main flowers. Then hold on the bouquet until you can create a sphere look. Now position the flowers as you want until you get the desired shape. The flowers will never look plain if you can add greenery. It can be used as the accent on the bouquet. You can use the greenery or baby breath too. You can also add some leaves in camellia, ivy or magnolia to finish the bouquet. Now you can secure the bouquet using the floral twist tie. 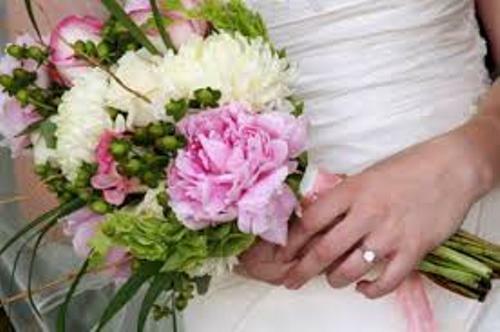 Make sure that you can secure the flowers in tight position to avoid any slip. Then you can decorate it with a ribbon. If you want to make the bouquet as apart of the decor, check the ideas on how to arrange wedding table flowers here. Do you want to add more steps on how to create a hand tied wedding bouquet?